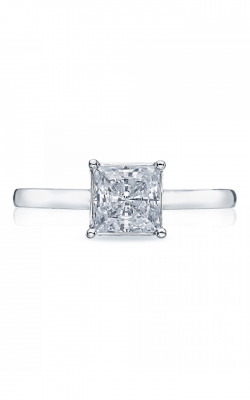 The intense fire, shine, and sparkle of a princess cut diamond makes this modern and elegant style the most popular fancy cut. 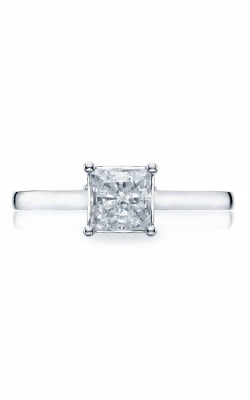 A princess cut diamond complements almost any setting, making it highly versatile. Designed in 1980, the cutting method allows the cutter to make use of nearly all of the diamond, this translates into more diamond for your money. 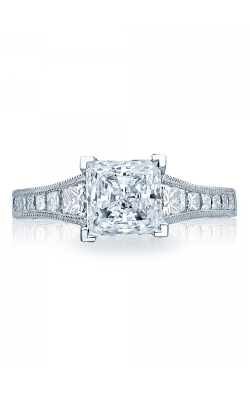 More sparkle, more shine, and more value; it is easy to see why brides-to-be adore the shimmering, graceful style of princess cut engagement rings. 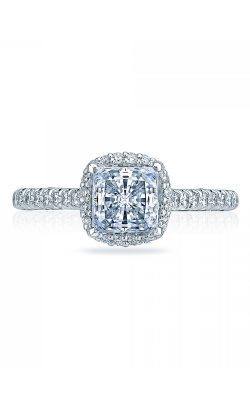 Fana offers 5 stunning engagement ring lines. Classic is an extensive assortment of dignified styles truly fit for a princess, the Vintage array is reminiscent of the glamour of days past, and the Designer collection features some of their most fashionable settings. 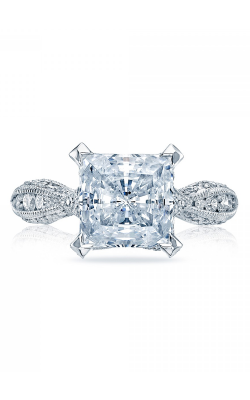 Hearts on Fire’s distinguished collection offers five settings of princess cut engagement rings to complement a variety of aesthetic tastes: Halo, Pave, Solitaire, Side stone, and Three Stone. Tacori’s robust collection of uniquely regal designs have something for every taste and budget: Blooming Beauties, Classic Crescent, Clean Crescent. 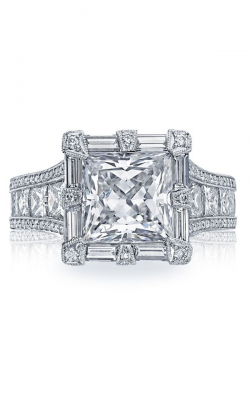 Dantella, Full Bloom, Petite Crescent, Reverse Crescent, Ribbon, RoyalT, Sculpted Crescent, and Simply Tacori, . 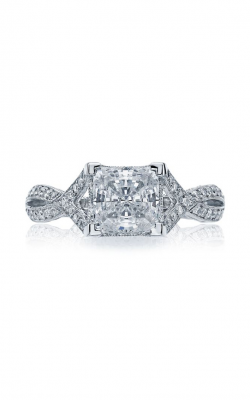 The intricately ornate designs of Veraggio can be shopped in one of their five collections Parisian, Insignia, Classic, Couture, and Venetian, or as exquisitely paired Bridal Ring Sets. 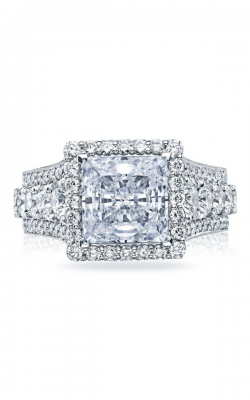 Rumanoff’s Fine Jewelry is the Hamden, Connecticut destination for engagement rings, wedding bands, high-fashion rings, wristwatches. Their impeccable reputation is built upon four generations of helping families throughout the New Haven County area commemorate the highlights of their lives—birthdays, marriages, anniversaries, and special occasions. 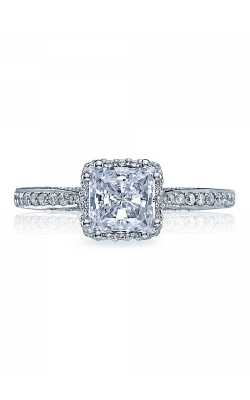 Rumanoff’s Fine Jewelry stands by the craftsmanship of their pieces, and guarantee the satisfaction of their customers. They go above and beyond in customer service, which is rare in today’s fine jewelry marketplace. 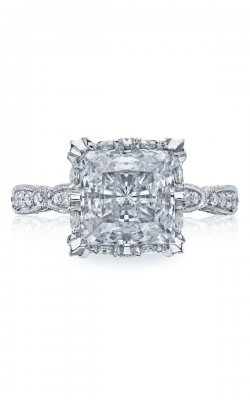 Trustworthy, quality services such as custom designs, engraving, jewelry and watch repair, and free lifetime cleaning, polishing and appraisals, set Rumanoff’s Fine Jewelry far above other retailers in Hamden and Haven County. 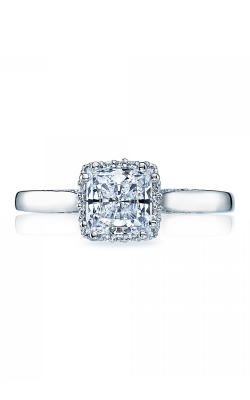 A family owned retailer who will treat you like family, Rumanoff’s Fine Jewelry welcomes the chance to help you find the perfect princess cut engagement ring, and to be there for the lifetime of your precious memento of lasting love.